Mallika Chaulagain is a recent graduate in public health, and the Communication, Outreach and Research Uptake Officer at Transcultural Psychosocial Organization (TPO) Nepal. TPO Nepal is one of Nepal’s leading psychosocial organizations and was established with the aim of promoting psychosocial well-being and mental health of children and families in conflict-affected and other vulnerable communities. When I first joined this organization, I was equally excited and nervous to take on the position of research uptake officer. Having an immense interest in the field of mental health yet no experience whatsoever, I set out to explore the inner workings of this domain. And since learning takes place better in the actual field, I went to Chitwan district to understand the projects of TPO Nepal. Despite being a public health professional, I always had a covert feeling of stigma towards people living with mental illness. But my Chitwan visit was an eye-opening experience, and my perception towards people with mental illness has changed enormously while my respect for mental health professionals has deepened. 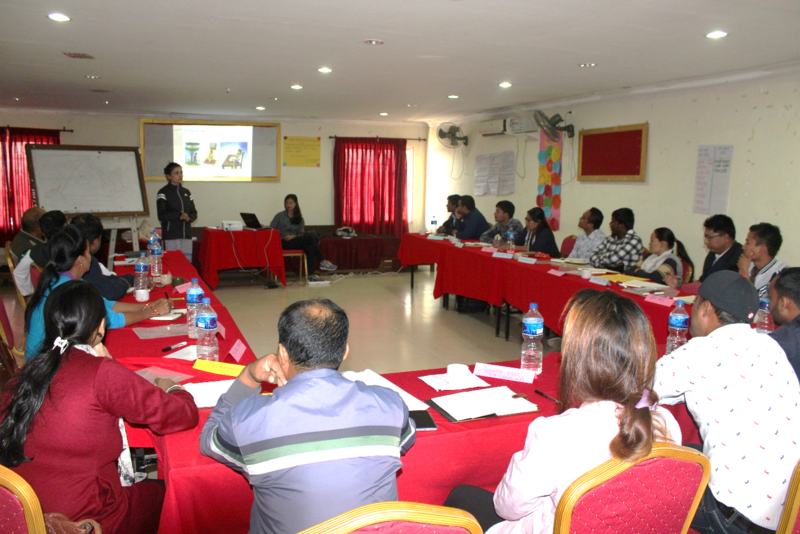 The Program for Improving Mental Health Care (PRIME) is a multi-national research project currently implemented in five countries (Ethiopia, South Africa, Uganda, India, and Nepal), with TPO Nepal implementing PRIME in Chitwan district. PRIME aims to generate world-class research evidence on how mental health services can be provided through the primary health care level. The most interesting thing about PRIME is that it implements and evaluates district mental health care plans (MHCPs), which are comprehensive care packages on how to integrate mental health services into existing health care systems. PRIME works on the concept of task sharing; since mental health experts are unavailable on the ground level, health workers (prescribers and non-prescribers) are given training to build their capacity in detection, diagnosis and management of priority mental health problems. 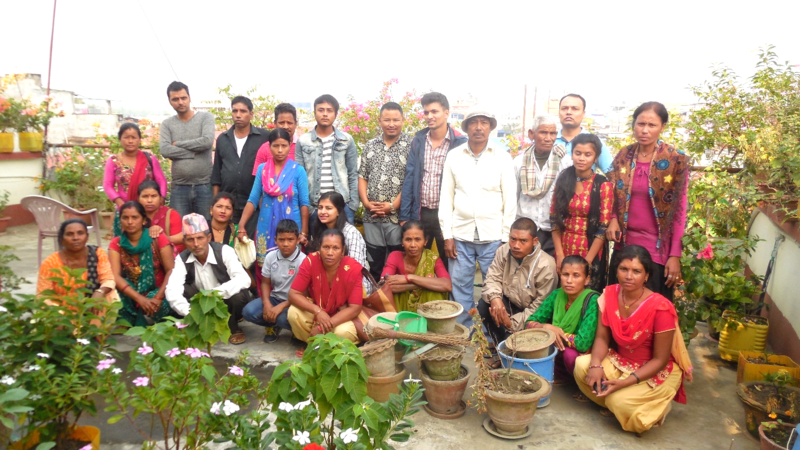 The program started in 2011, initially piloted from two health facilities of Chitwan district. In 2014, it was implemented in 12 health facilities. It was then scaled up in 2016 to cover 33 more health facilities, thus covering all 45 health facilities of this district. During my week-long visit, I observed two health facilities where PRIME is being implemented- Jirauna Urban Health Clinic and Padampur Health Post. 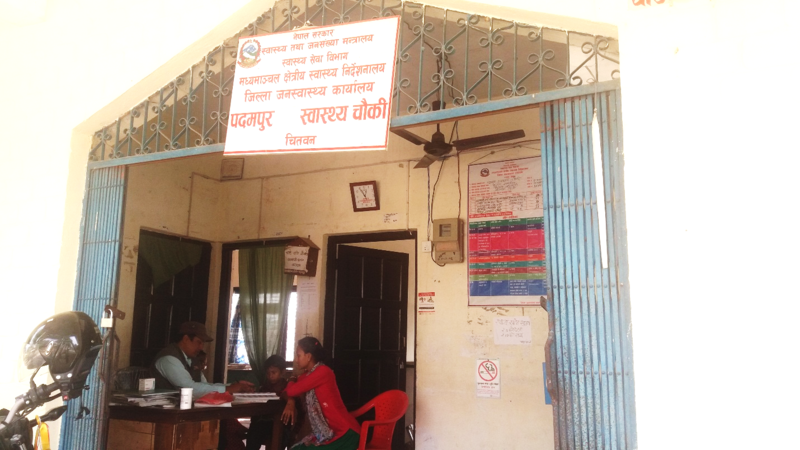 Since the scale up phase one and a half years ago, Jirauna UHC has already managed 56 cases while Padampur HP has provided services to 36 cases. Cases are referred to the health facilities by trained Female Community Health Volunteers (FCHVs) and other community workers through the Community Informant Detection Tool (CIDT). CIDT is a tool that includes stories and pictures describing the four priority mental health disorders (depression, psychosis, epilepsy and alcohol use disorder). If anyone in the community has a similar story as one in the tool, they are referred to the health facility. Similarly, community sensitization programs conducted by the community workers also help to identify the cases. In the health facility, prescribers provide assessment, diagnosis, basic psychosocial support and psychotropic medicines whereas non-prescribers provide focused psychosocial counseling. Community-based counselors also assist the health workers with counseling services. To decrease the dropout rate in follow-up, FCHVs provide Home Based Care through regular home visits. Quarterly case conferences are carried out where health workers from different health facilities come together and discuss challenges faced during service delivery, which is facilitated by a mental health professional. Health workers can also reach out to specialists as part of tele-supervision to discuss challenges faced in diagnosis or case management. A specialist also visits health facilities from time to time for the supervision of health workers. Ramchandra KC also held the opinion that the Ministry of Health should provide mental health services nationwide from primary level just like any other basic health services; immunization, family planning etc. It was surprising to see that in spite of a number of challenges, such as the lack of separate counseling rooms in the health facilities; frequent turnover of trained health workers; problems in regular supply of medicines; and stigma towards people living with mental illnesses in the community, health workers are enthusiastic to provide mental health services from the primary health care level. There is a widespread belief that mental illness is untreatable and people living with mental illness are unable to enjoy their normal life. I myself believed this myth, which was shattered when I participated in the service users’ training where they shared their side of the story through pictures. After recovery, they had snapped wonderful photos related to their lives and were able to present them confidently in front of other service users and their caregivers. Service users who have recovered from mental illness are not only provided with treatment, but also empowered and encouraged to engage in mental health systems by mobilization and involvement in health worker trainings and community sensitization programs. At the end of my field visit, I was overwhelmed by the remarkable changes seen in the lives of the people I met, which was possible only through the services provided by PRIME. PRIME has certainly left an impact on people living with mental illness and the health workers of Chitwan district in the last six years. Now for the next two years, the project will focus on publication, research uptake, and policy influence as well as refining intervention packages, further scale up and quality improvement.